Patoranking, an award-winning Nigerian reggae-dancehall singer, songwriter and performing artiste has hit the right note and is well on his way to claim the African Dancehall King title. The Girlie O hit maker has gained popularity and risen to prominence in the Nigerian music industry with his unique blend of dancehall and reggae music, and select African percussion lines with a string of hits such as: Alubarika, Girlie O and Girlie O Remix (featuring Tiwa Savage), Happy Day, and Daniella Whine. He signed a record deal with Foston Musik and under the label, he released 4 songs, each with an accompanying video: Girlie O and the Girlie O (Remix) featuring Tiwa Savage, Happy Day, and Daniella Whine which received rave reviews from critics and fans alike. He later signed a distribution deal with the World’s largest reggae imprint, VPAL Music/VP Records. 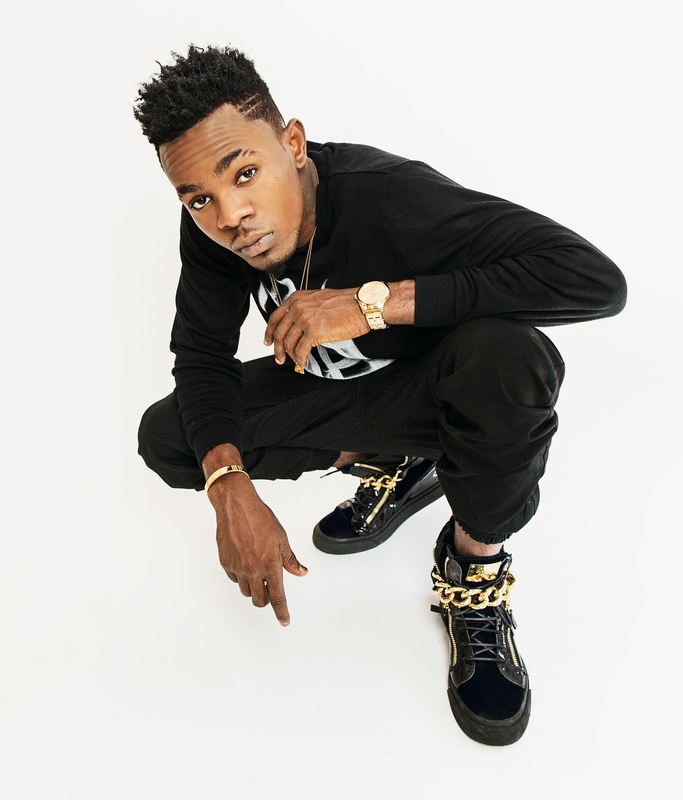 Patoranking is the first African Dancehall Artist to sign a distribution deal with VPAL Music/VP Records in the label’s 35-year history. It is not surprising that VP Records signed him up first as he has the charisma and tenacity to carry the African Dancehall Flag, validated by the accolades that he is collecting in his short career span. His has been nominated for BEST NEW ACT at the MTV AMA [African Music Awards] 2015 and has walked away with the African Artiste of the Year at the Ghana Music Awards 2015. He cites a strong management team, hard work and team effort as his recipe for success. We will be definitely hearing more from this young man in the near future as his debut album will drop later this year. Check out his latest release My Woman My Everything [#MWME] ft. Wande Coal, a DJ Breezy production and the video directed by Moe Musa. The song and video were released simultaneously and is already becoming a fan favorite. Only a Queen Can Walk Like a Champion – Says Buju Banton and King MAS The Ras!